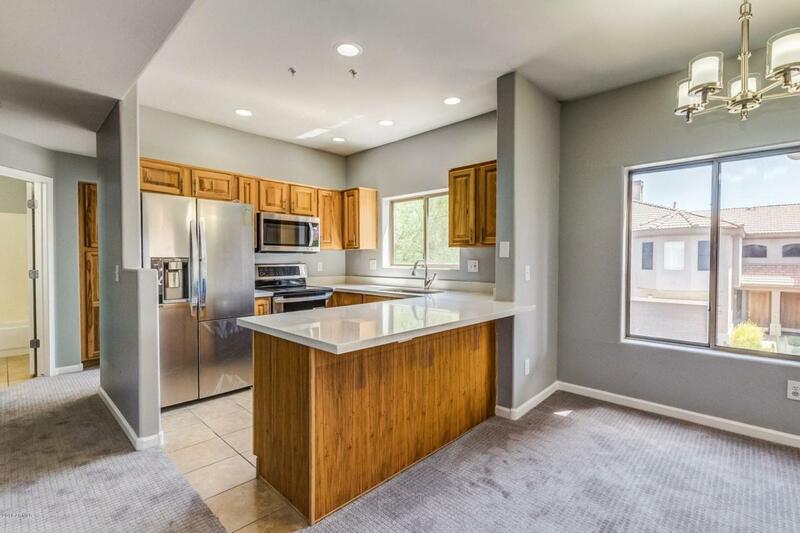 Welcome home to this perfectly remodeled 2 bedroom, 2 bathroom residence in the sought after Bella Vista community. The interior has been freshly updated with new carpet, paint and fixtures. 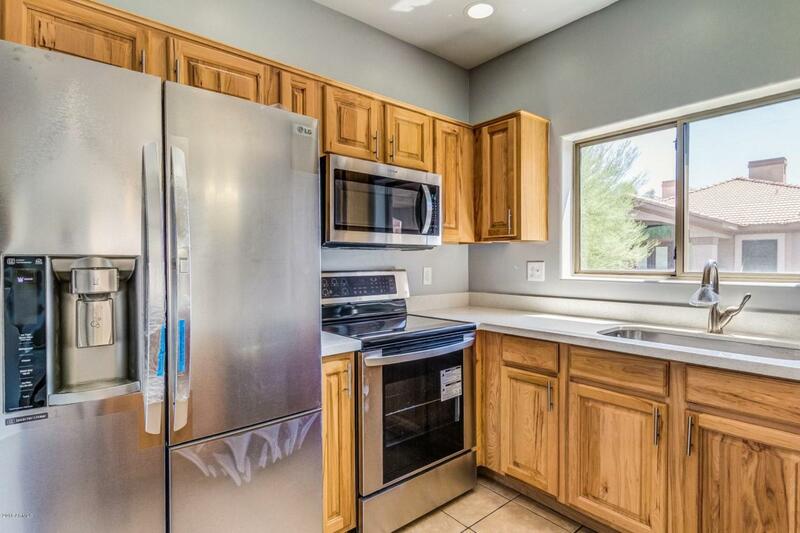 There is a large living open to the remodeled kitchen and has a large patio as well for indoor/outdoor living. 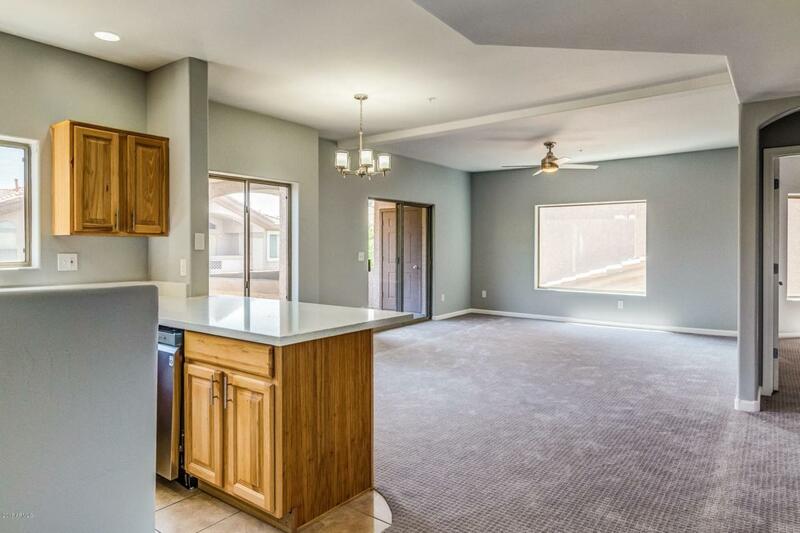 The kitchen is complete with lots of cabinets, breakfast bar, along with new quartz counter top and stainless appliances! The spacious master bedroom includes a walk in closet, full bathroom with double sinks and a separate tub and shower. 2nd bedroom has a full bath just outside it as well. 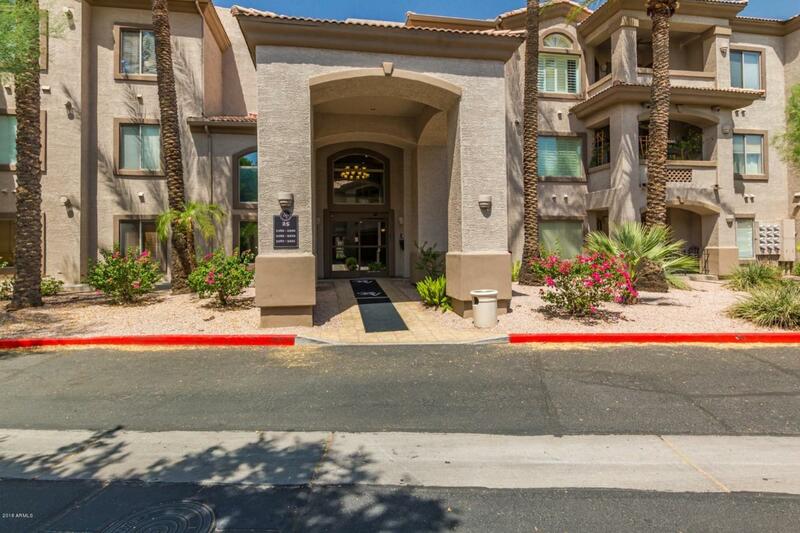 The community has a large pool and spa, common recreation area and gymnasium! Come see this amazing unit today as it simply will not last long!